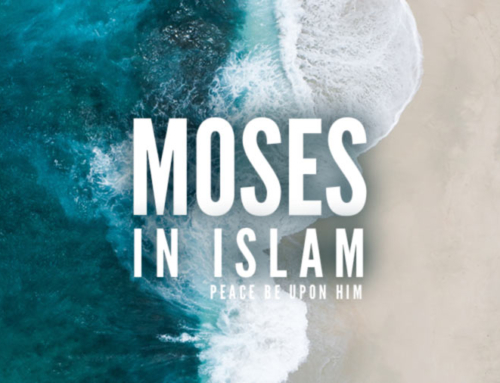 Moses (Musa), peace be upon him, is a prophet mutually revered by Muslims, Christians, and Jewish people. 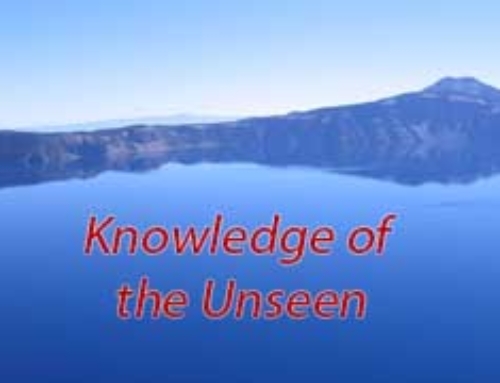 God relates the story of Moses repeatedly throughout the Quran, His final revelation. While it is similar to the Biblical narrative, it also differs in some crucial places. The Quran chronicles his journey as an infant into the palace of Pharaoh, his exile from Egypt and then his return as a messenger of God. It further documents the various travails he endured with his people as he led them to Palestine. Throughout, God honors Moses in the Quran, and exonerates him of any blame for the actions of his people.